We take great pride in crafting beautiful window furnishings for your home. Whether your choice is drapes, curtains, lace, sheers, swags and tails, pelmets or Austrian blinds, we have a solution for you. 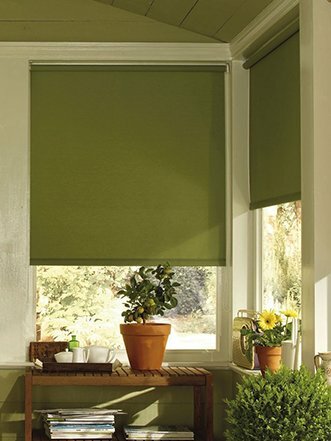 We help you select window coverings that suit your tastes and budget. From modern curtains to classical drapes, you are sure to find the curtain fabric that’s right for you. 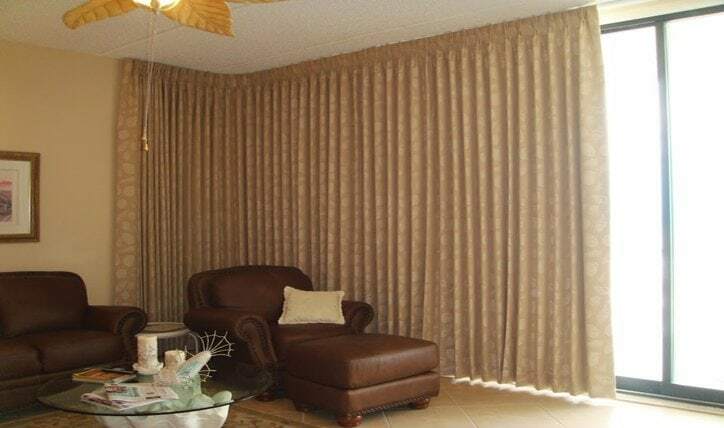 If you are looking for a Formal elegant look , Dramatic swags & tails might be for you.Whether you are after traditional swags or Railroaded swags, you are assured they are Hand draped & tailor made for each window. For that timeless, classy look it is hard to surpass drapes with padded pelmets. Our pelmets come in many shapes and you have countless colour choices for contrasting piping. Custom made padded tiebacks in the same fabric add Value to the Drapes. For a more informal look whether you select Rods , Decorative tracks or just custom made heavy duty tracks, when it comes to insulation and noise control Drapes are the BEST. Here is sampling of our curtains and drapes. There are so many choices that we can’t possibly show you a full range. Interested? Call us now: 5995 5747 – we promise to answer with a smile!